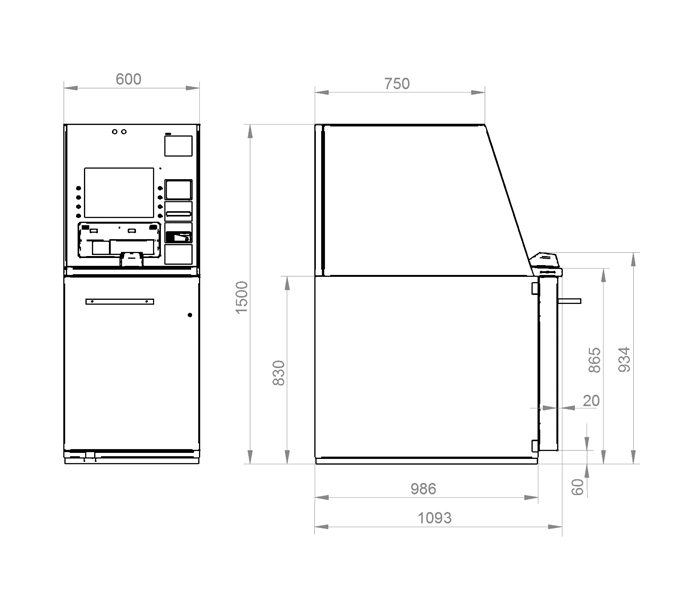 KePlus F10 from the new evo series from KEBA is more than an ATM – maximum performance and reliability form the basis of a customized function design. The various design elements open unlimited design possibilities with the KePlus F10. Through various shapes, colors and materials, you can fully customize the KePlus F10 and match it to your corporate design. In this way, it becomes an integrated constituent of your branch concept. KePlus F10 is simply transformed into KePlus FX10 with the modular extension option of adding a wing. You therefore remain completely flexible with regard to extending functions in the device at a later date. 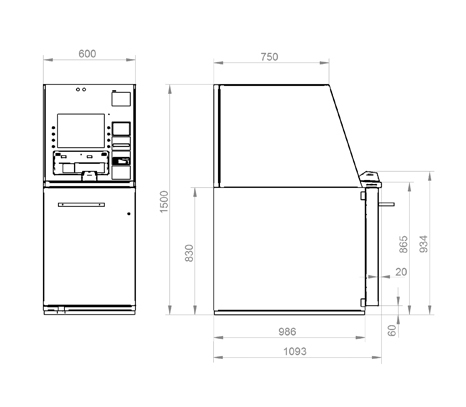 KePlus F10 enables the cash recycling of up to eight denominations with just four dual recycling cassettes. With reduced space requirements, this means even more efficiency and optimized processes in your branch.